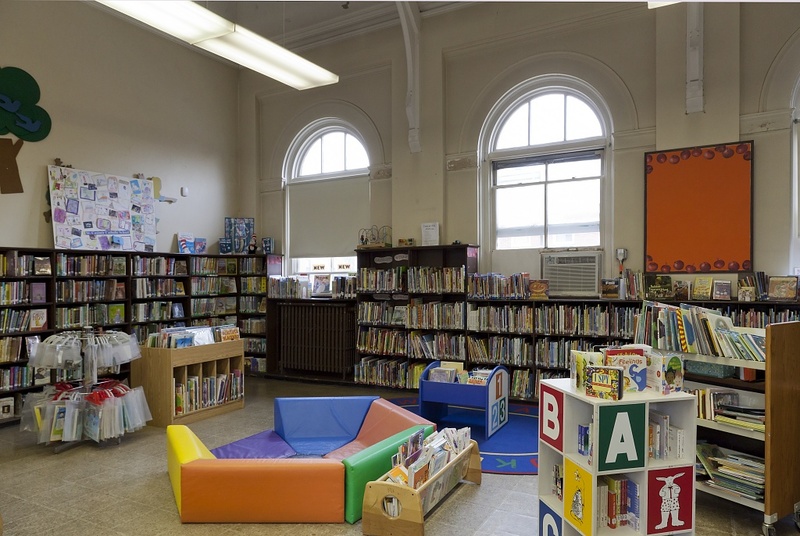 Beginning in 2012, the Enoch Pratt Free – Canton Branch Library underwent a full renovation project to include a new meeting room, furniture and circulation desk, additional computers and enhancements for wheelchair accessibility, along with exterior renovations to the building. 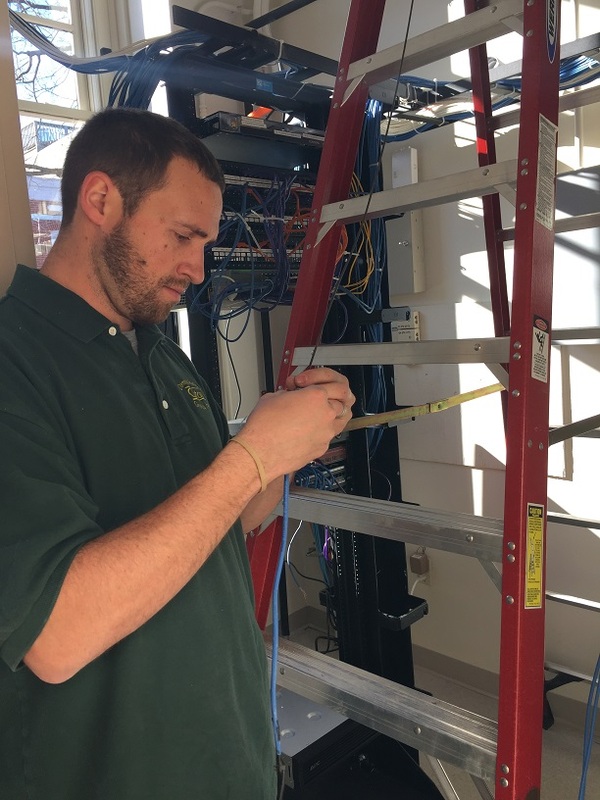 Last week, CCG assisted in the renovation by furnishing and installing new data/voice cabling for the library’s data and communications needs. The Canton branch has quite the history. Located at 1030 South Ellwood Avenue, it first opened in 1886, over 120 years ago, and is the last remaining of the four original Pratt Branches. “The Canton Branch is definitely one of Baltimore’s gems. For generations, families have enjoyed this library for story time, neighborhood events and now depend on it for free computer use. 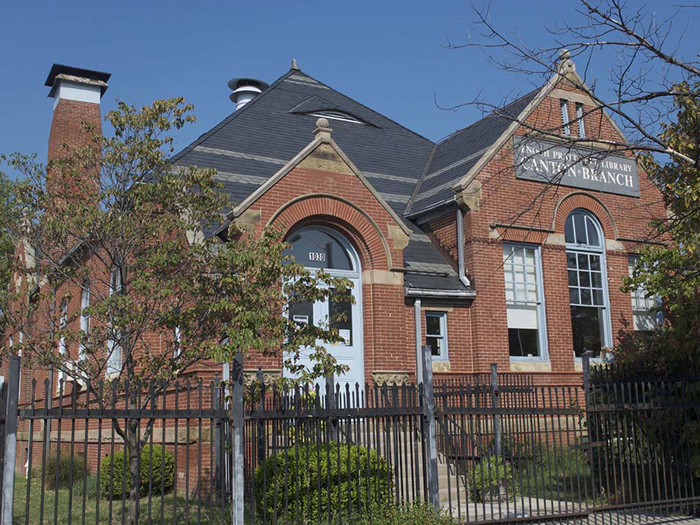 The renovations will preserve the Canton Branch and will ensure that it lasts another 125 years for generations of East Baltimoreans to enjoy.” stated by Carla D. Hayden, Chief Executive Officer of the Enoch Pratt Free . The library will have it’s grand re-opening on Friday, February 12, 2016 at 10:00 A.M. Check out our updated Photo Gallery for more pictures of the job! To keep up to date with Caton’s news, be sure to Like our Facebook page and Follow us on LinkedIn and Proview!